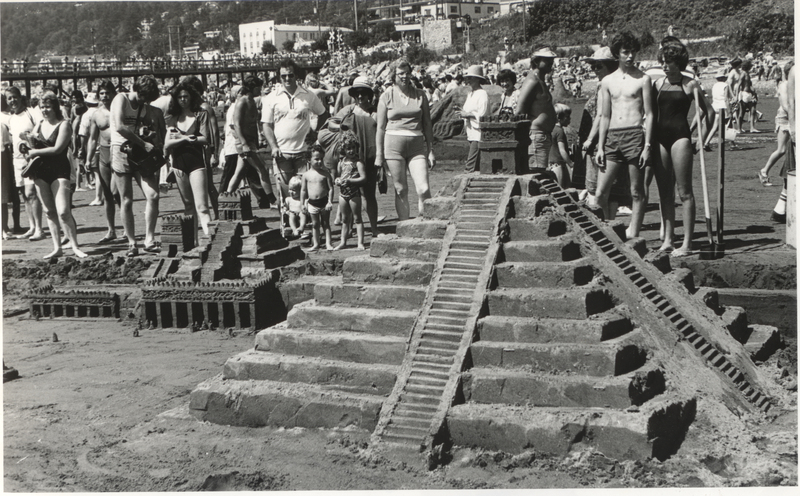 This exhibition explores the phenomenon of the Sandcastle Competition that took place on the shores of Semiahmoo Bay for nearly a decade in the 1980s. 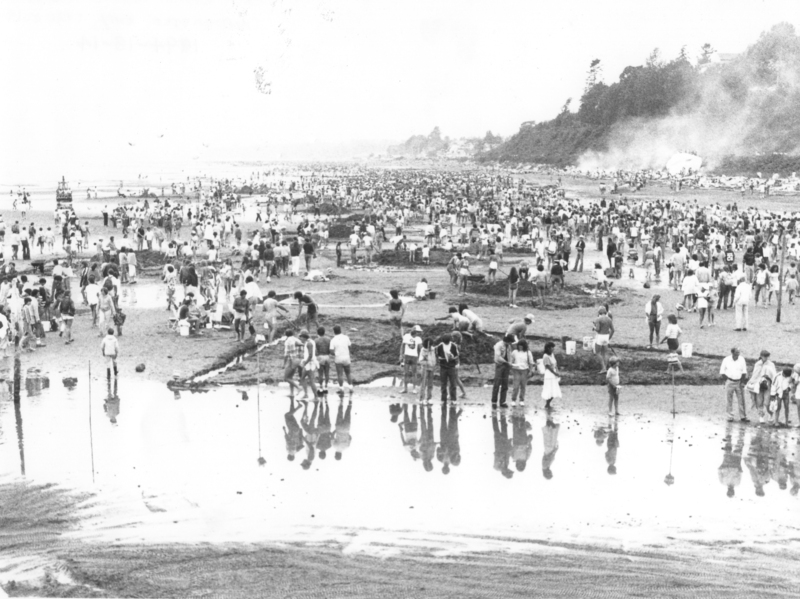 It was a brainchild of a handful of enthusiastic organizers in White Rock, who felt the Sea Festival needed a revival in 1979. 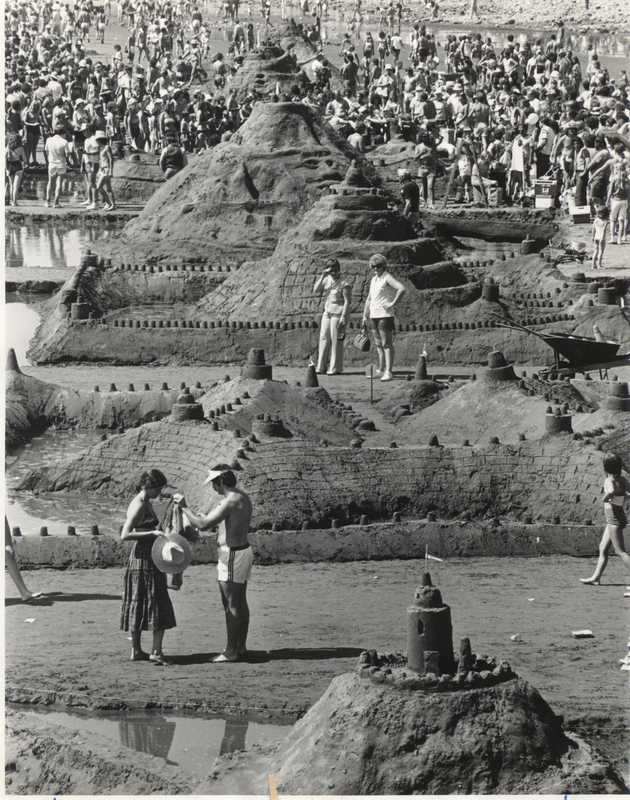 What made this festival so popular, and enjoy international acclaim? 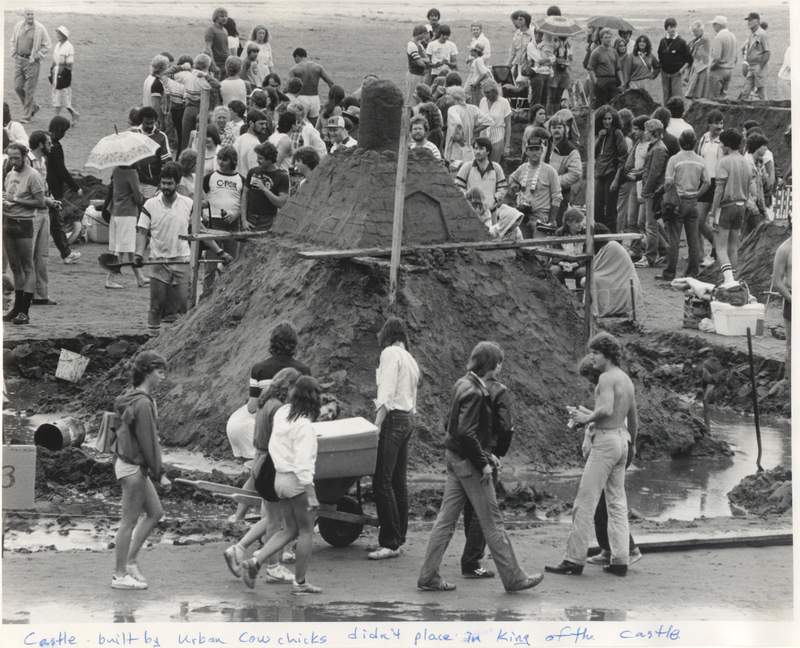 What became of it, and why hasn’t it continued? 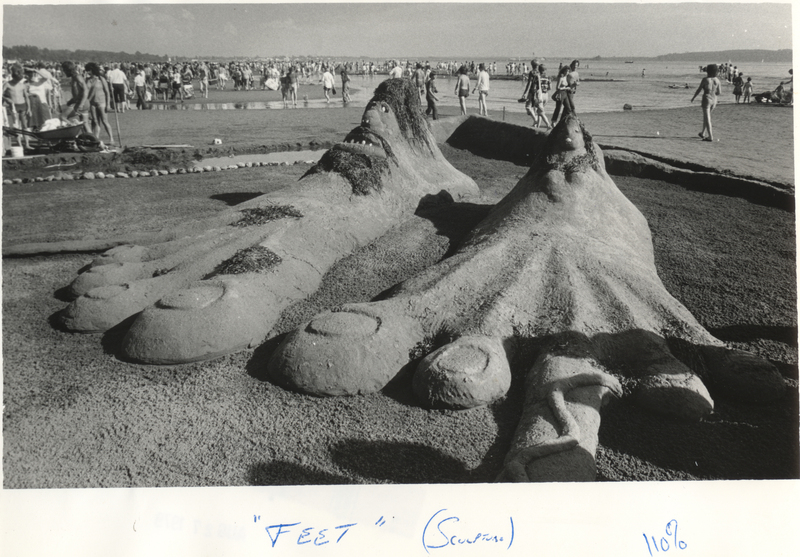 Explore these questions and more through our large collection of archival photos, video footage, and historic objects from these imaginative years at the beach.